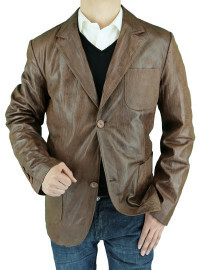 Checkout our latest Men's Coats & Jackets under $100 as they are very important parts of our life especially in the winter season, At Fashionsuitoutlet we offer you different types of men's coats & jackets in many sizes, colors from Top brands like Darya Trading. 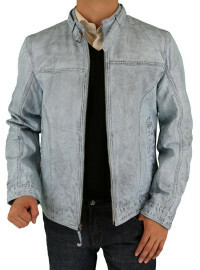 Free Shipping & 90 Day Returns! 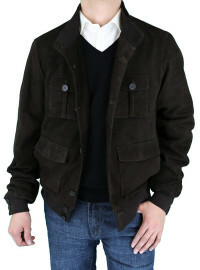 Our men's coats & jackets are the perfect piece to any wardrobe. 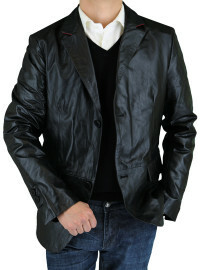 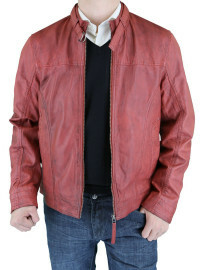 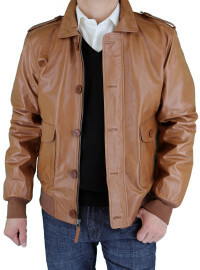 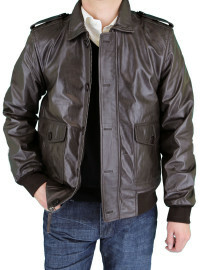 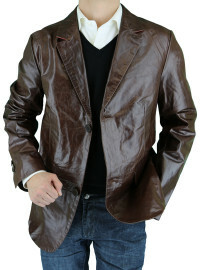 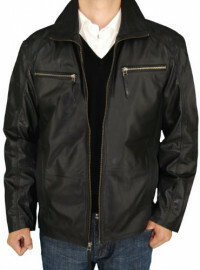 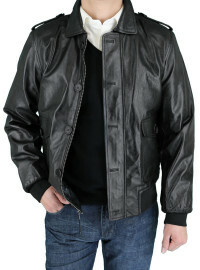 Shop for a variety of men's coats & jackets and suit pants; see the latest styles from top brands. 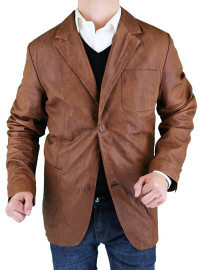 Men’s coats & jackets are the most proper wear in extraordinary events, for example, weddings, corporate festivals, conferences and in addition prospective employee meet-ups. 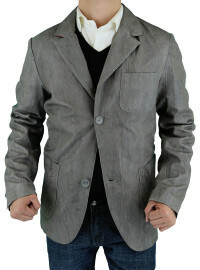 You should have no less than one of these sorts of suit for men in your closet.